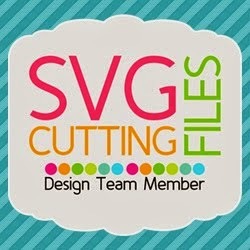 Today is my day over at SVG Cutting Files ! 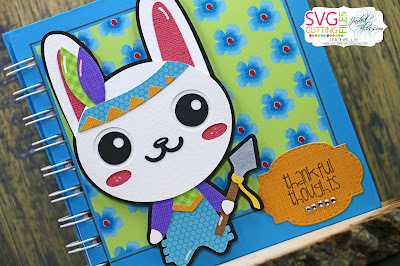 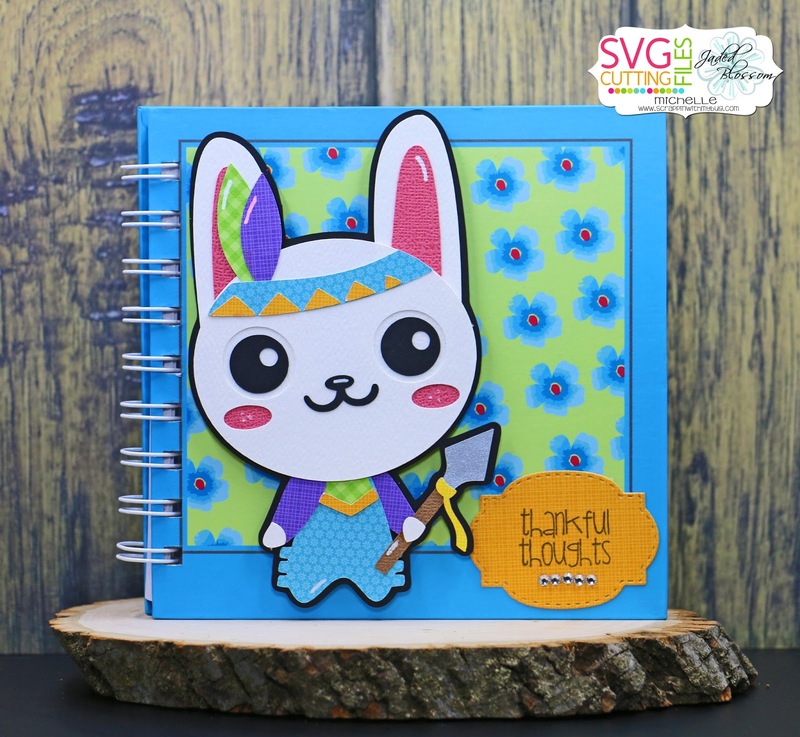 A new cute file is being released this Friday called Indian Bunny ! 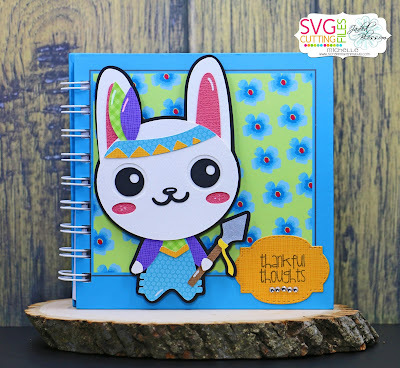 My daughter LOVES bunnies and has 2 of her own so I made a journal that she could use ! 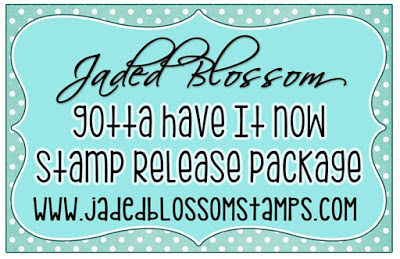 Welcome to Jaded Blossom's October 2017 Release Blog Hop. 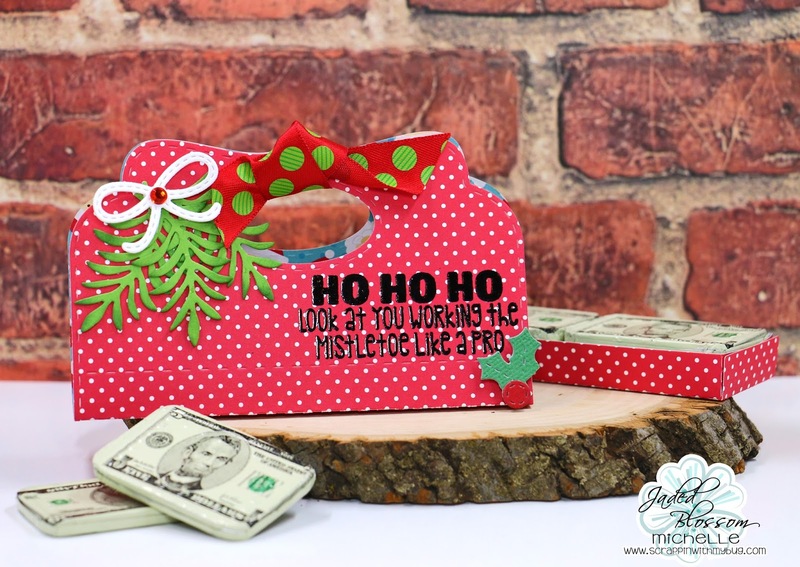 I created a fun gift bag ! 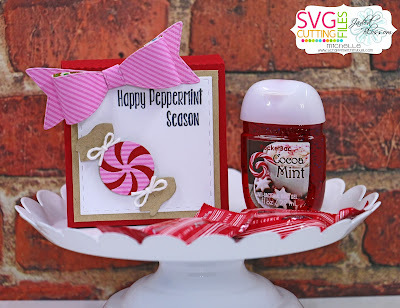 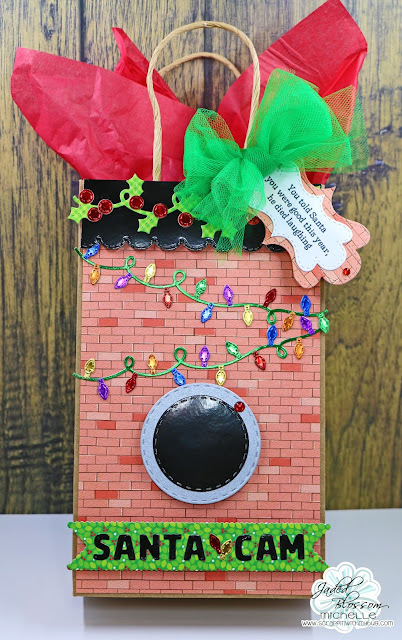 Santa, and Elf cam's are all the rage right now so I wanted to create one using all Jaded Blossom Dies !!! 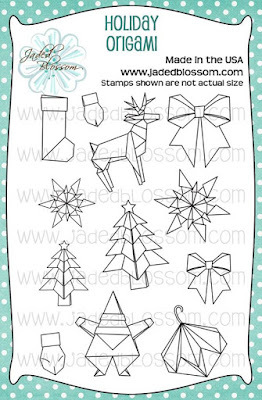 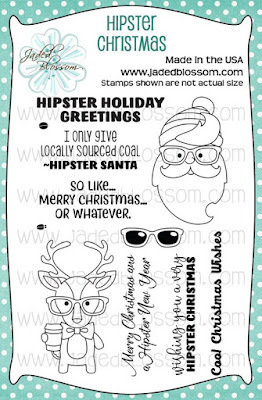 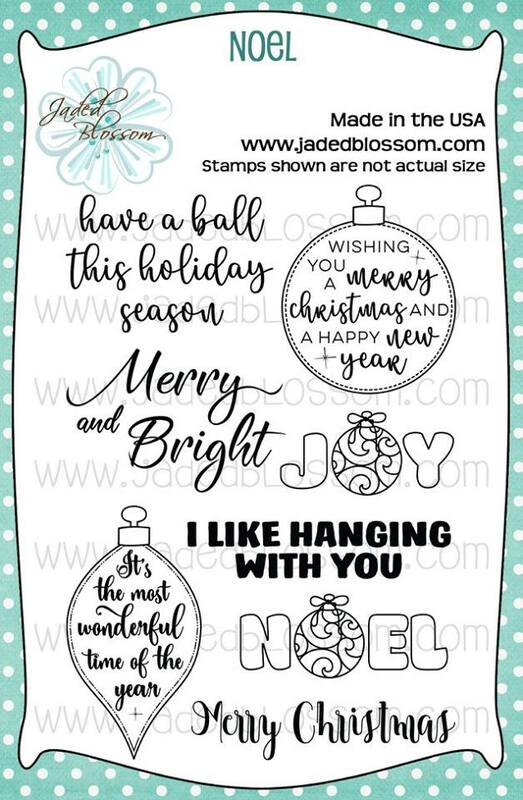 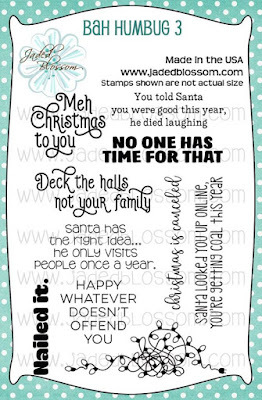 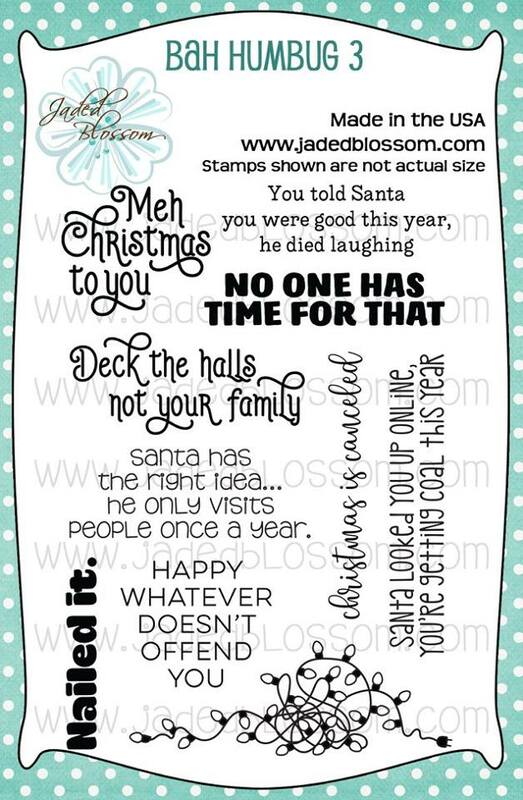 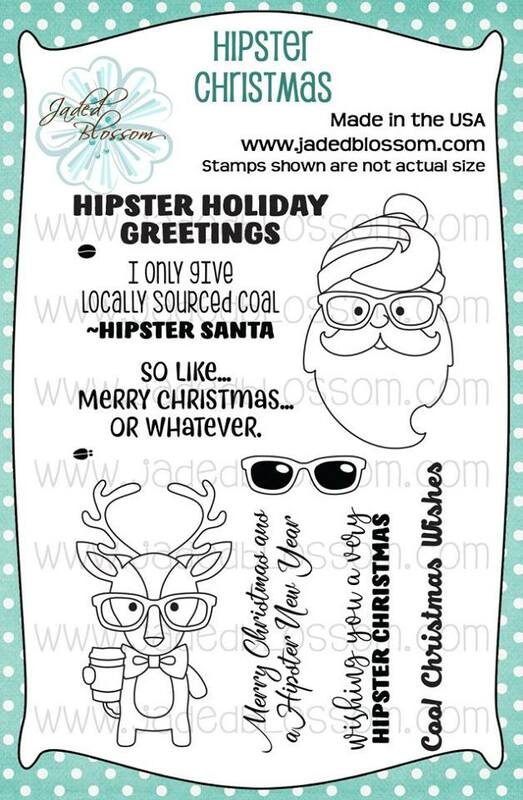 I LOVE these Christmas Banner Dies !!! 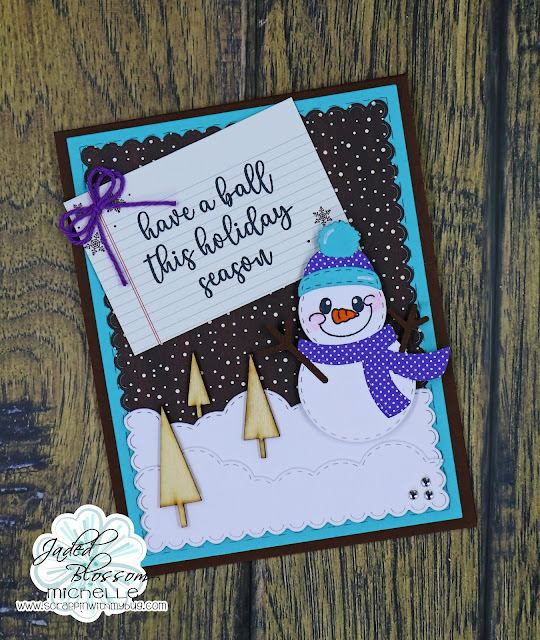 I used shiny paper to make it pop ! 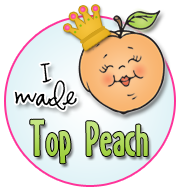 Thank you so much for checking out my project today !!! 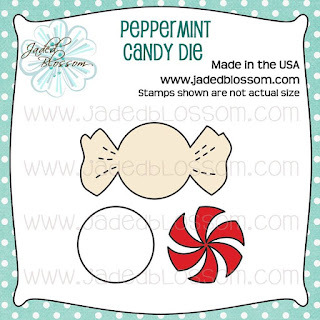 Jaded Blossom Release Day 5 ~ Peppermint ! I created a cute hand sanitizer gift for someone special ! 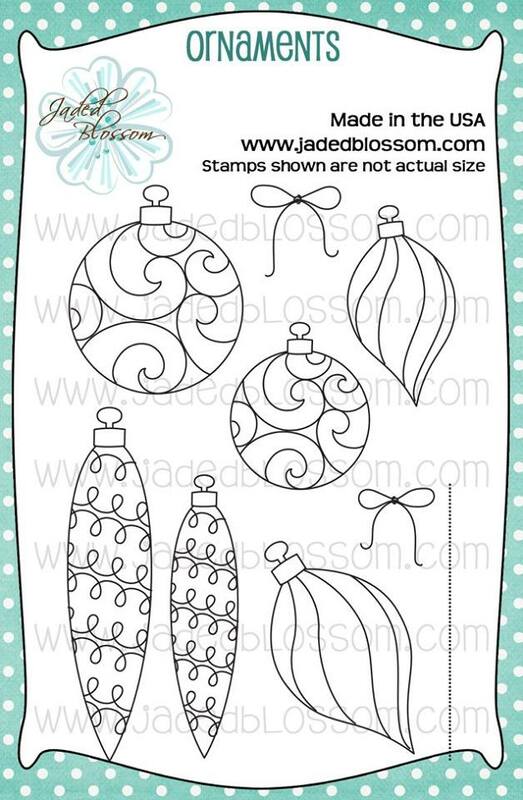 Here are the cute sets being featured today ! 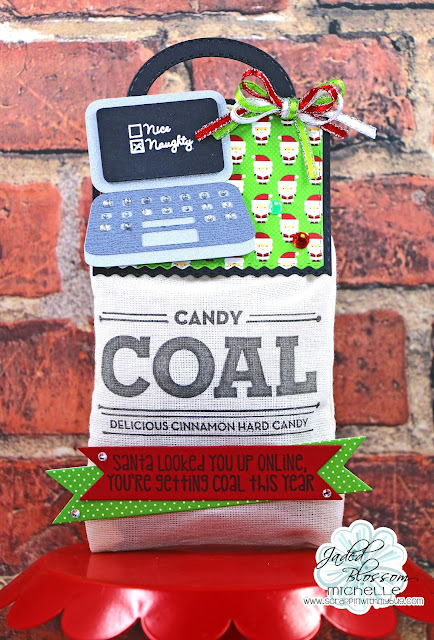 Be sure to come back at 4 pm PST for the Release and Hop !!! 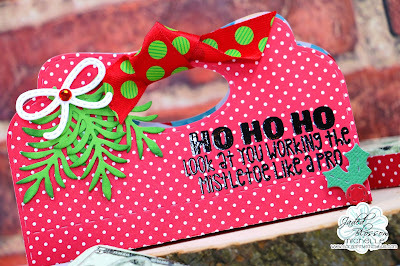 I created a fun card for today's project !! 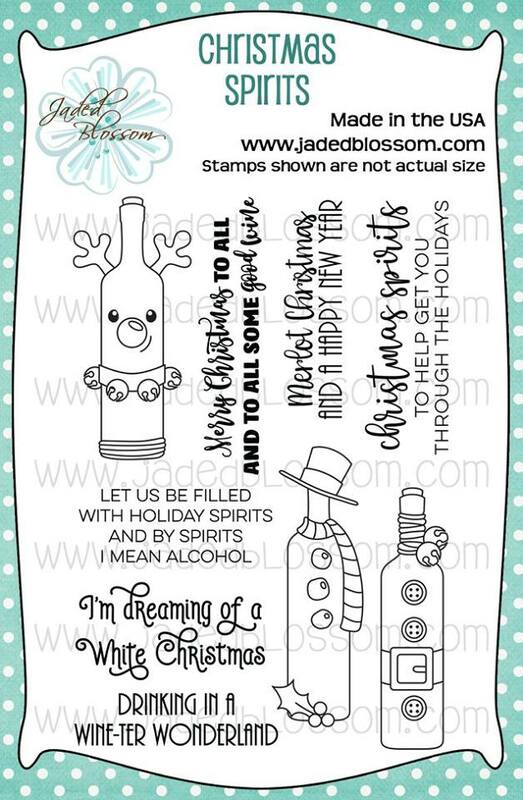 These are the 2 awesome stamp sets being showcased today !!! Thank you for stopping by to see my card today ! 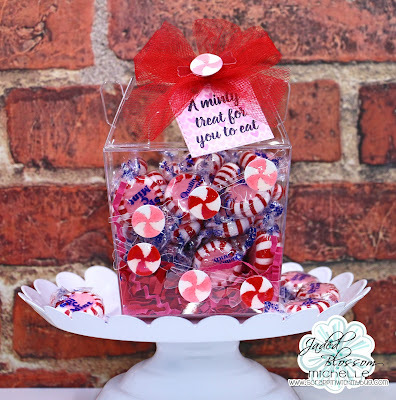 I created a fun treat to give a friend !!! 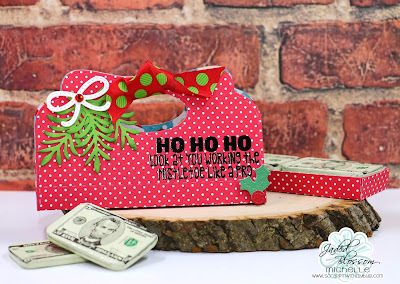 I found this chocolate money and thought it would be perfect ! 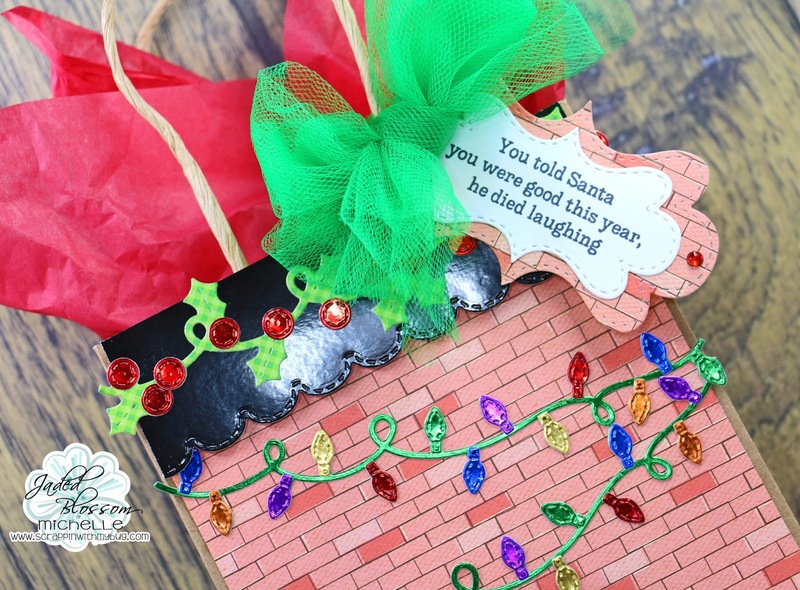 I embossed the sentiment in black to make it shine! 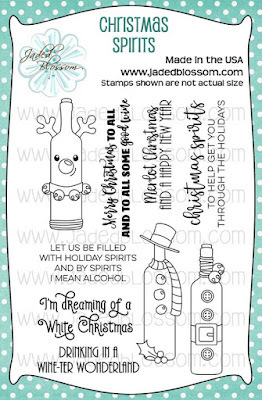 Here are the 2 new CUTE stamp sets being featured today !!! 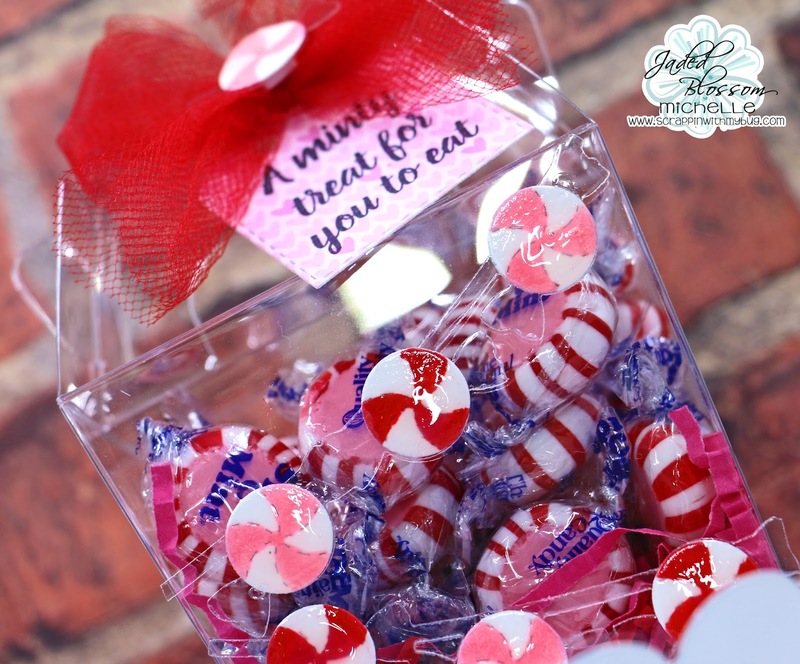 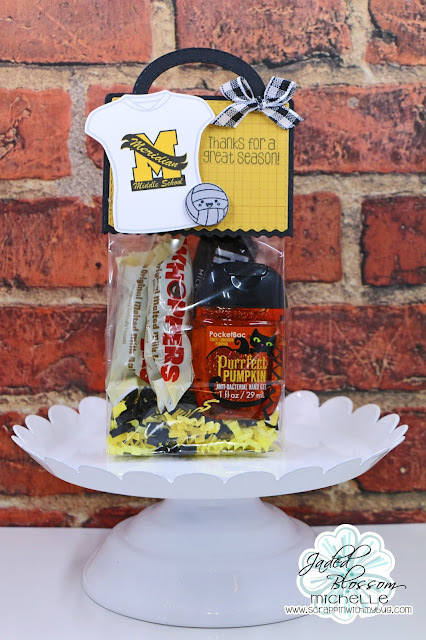 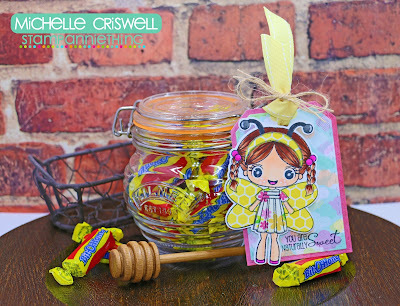 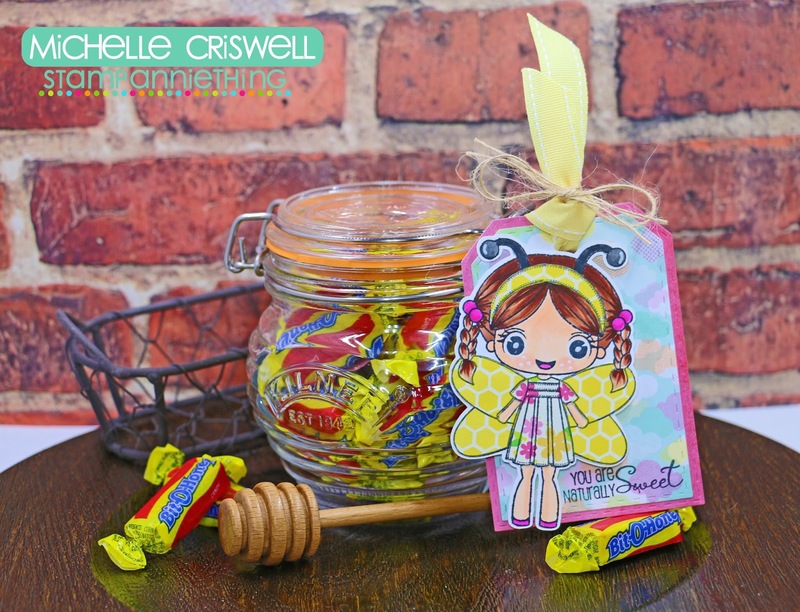 I created a fun Coal treat bag for anyone who has been naughty ! 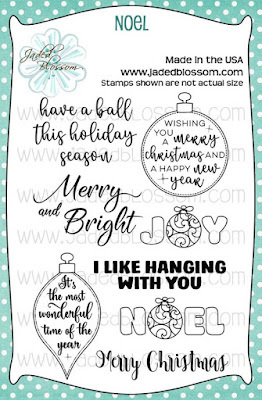 I used embossing powder on the computer screen to make it stand out ! Here are the cute stamp sets being showcased today !!! 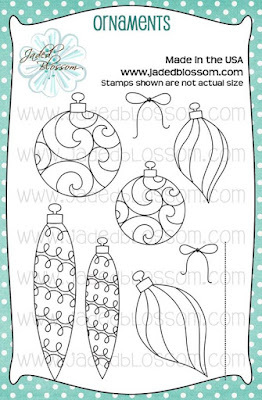 Day 1 of the Jaded Blossom Release !!! 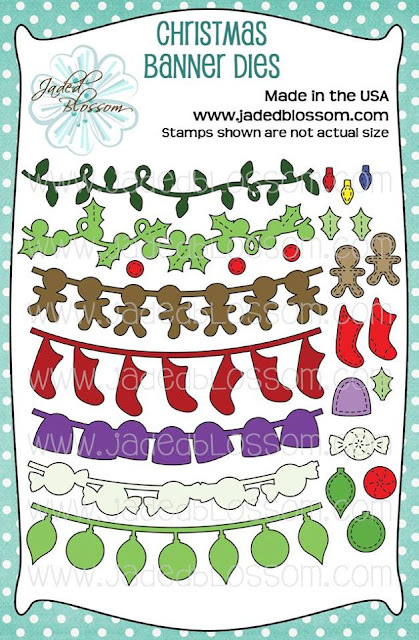 I LOVE LOVE all these different banners ! 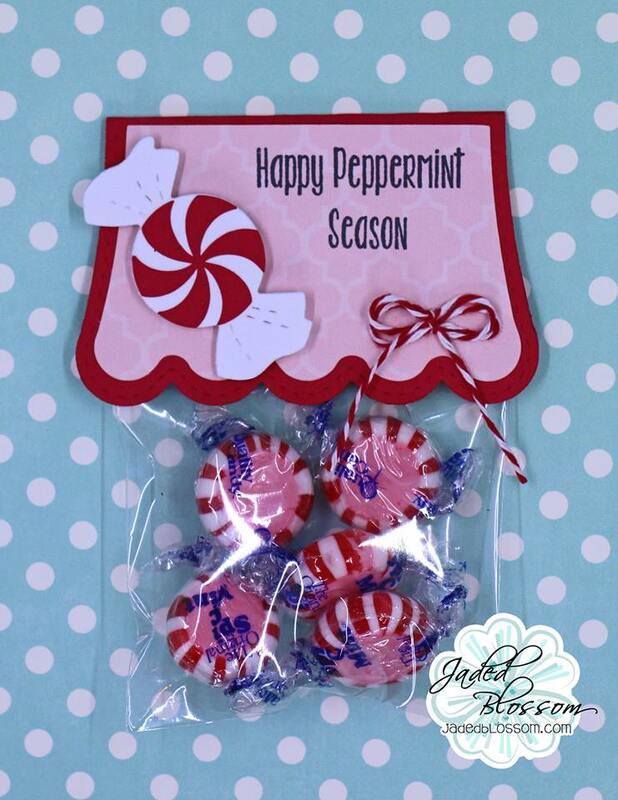 Perfect for treats, cards, gifts etc !! 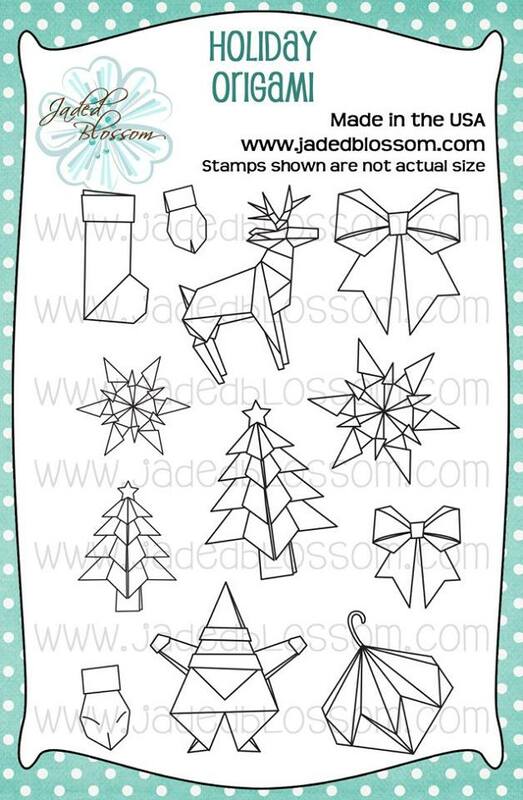 Today I used all Jaded Blossom products ! 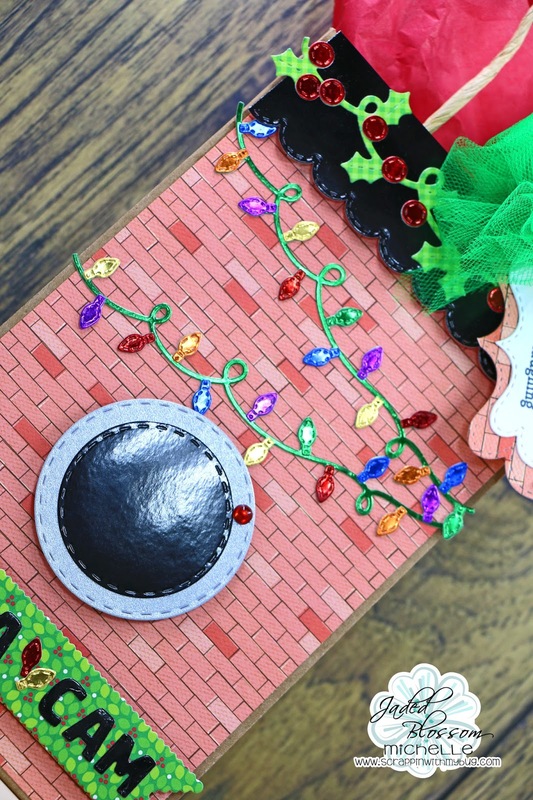 I cut the candy Christmas banners in clear cardstock then the layer in white, colored it with copics and added glossy accents to each candy banner piece to make it shine ! 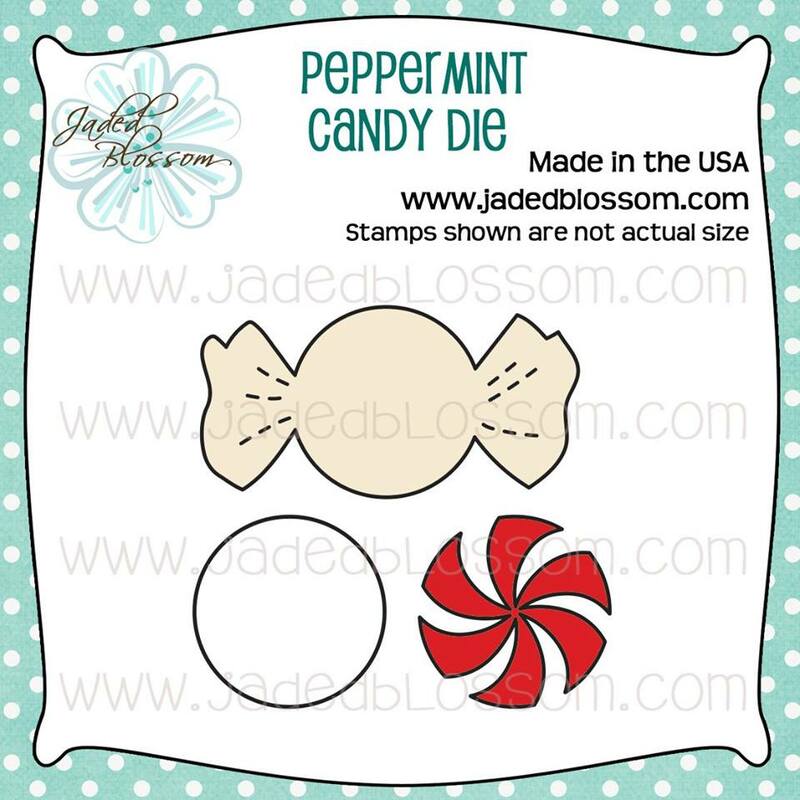 Here is the CUTE die set being featured !!! 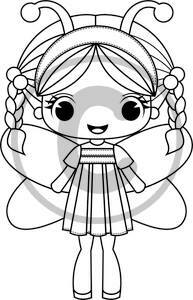 Lorelei will be available in the store Friday along with the other 2 stamps we showed you this week!! 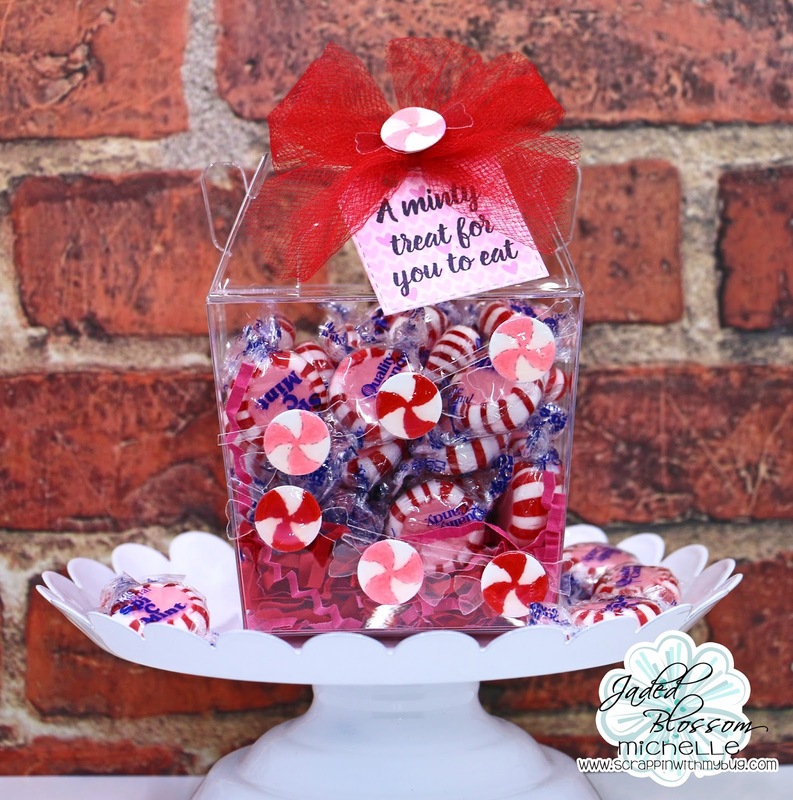 So I made a cute little treat for someone sweet ! I cant believe Volleyball season is coming to a end ! 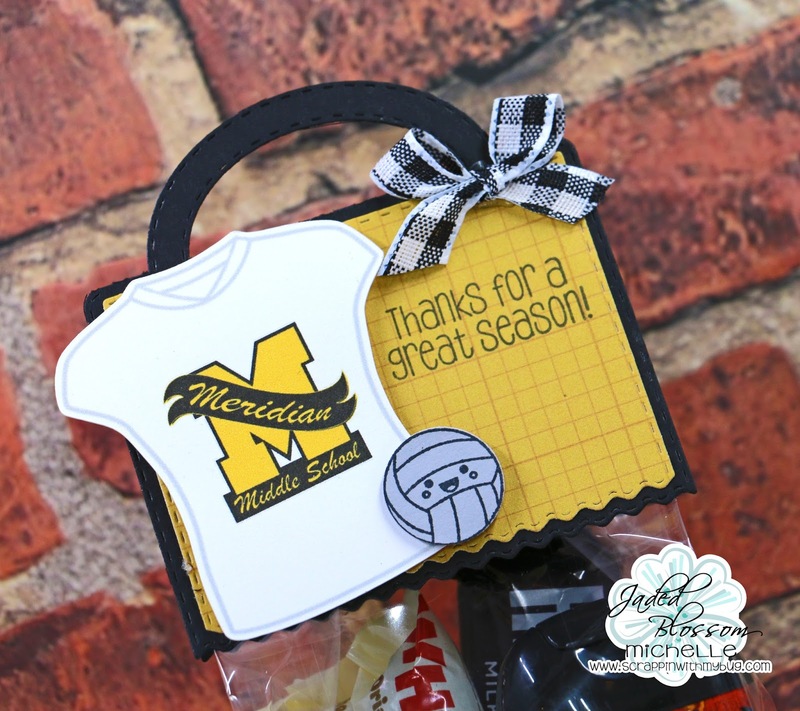 Today is my daughters last game so I wanted to make some treats for all the girls on the team. I made 12 gift bags and just filled them with candy and a hand sanitizer from Bath and Body Works!